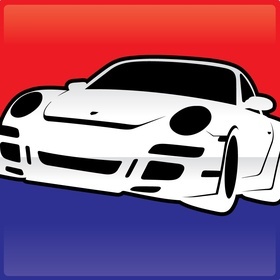 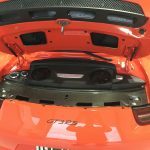 Our Master Techs have a wide range of knowledge in Porsche and European models. 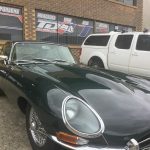 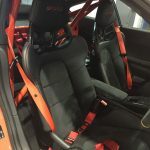 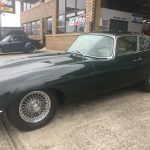 From basic servicing, mechanical repairs, full restorations & even race car preparation (Carrera Cup & Targa Tasmania), we have the knowledge and know-how. 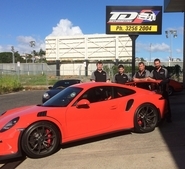 The Porsche Car Club Queensland’s track-day participants have long depended on T&D to fine-tune their beloved road cars to battle the time sheets. 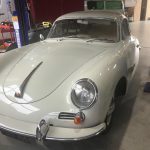 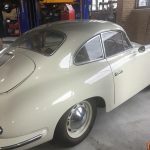 We see a wide variety of vehicles from the early models such as the elegant 356, the 911SC and right up to the current high-tech 997 models & 4WD Cayenne.